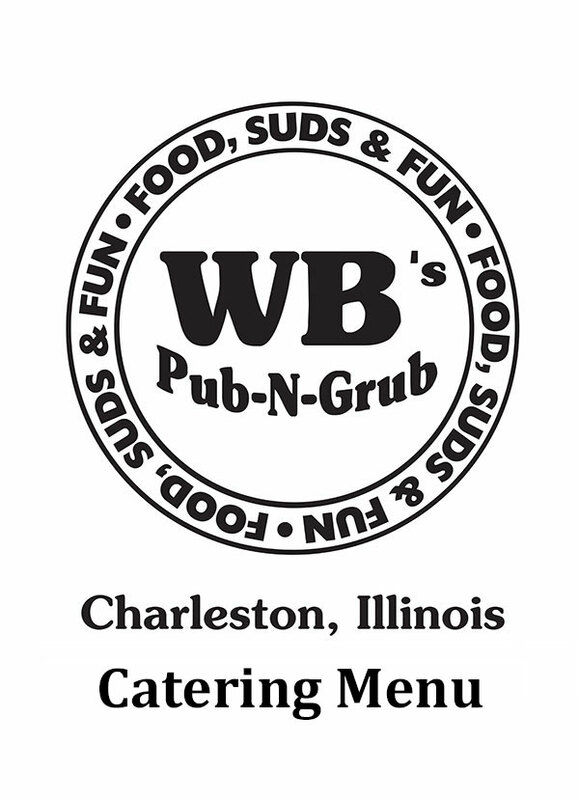 WB's Pub-N-Grub - Delicious. Catered. We'll bring it to you! We can cater for nearly any size or type of event. See our menu for your delicious options, then contact us for your next catering event!